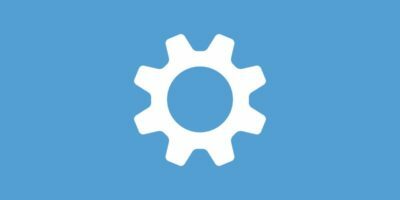 Any hardware devices attached to your Windows system require you to install hardware drivers to work properly. 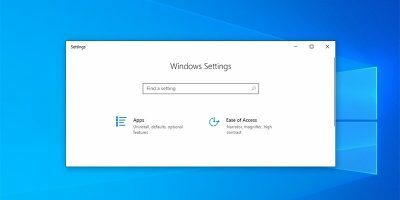 The hardware drivers have low-level access to your Windows system so that they can work as they should. 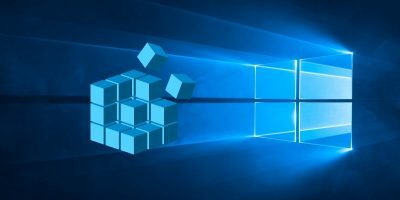 Since the drivers get access to the kernel, Windows requires those drivers to be officially signed. 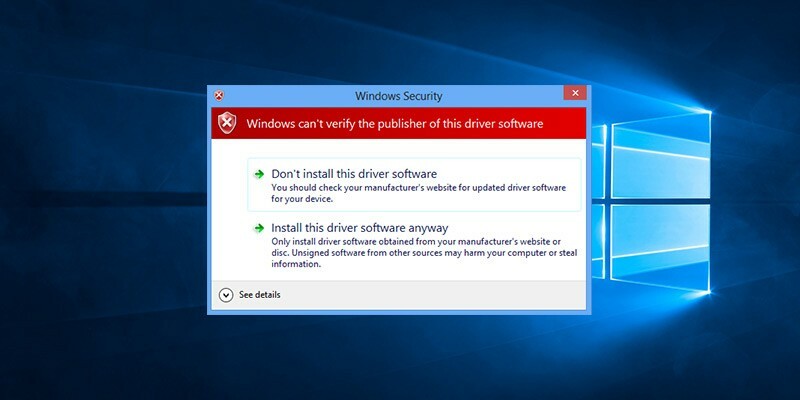 Any driver that doesn’t have the official driver signature from Microsoft will not be allowed to install on Windows. 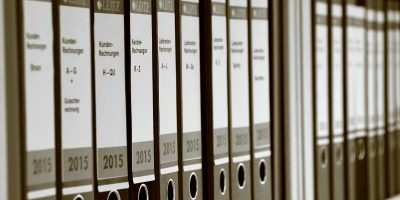 However, there will be times when you need to install unofficial drivers, unsigned drivers or even old drivers with no digital signature. In those cases, you need to hop around a bit to install unsigned drivers in Windows. 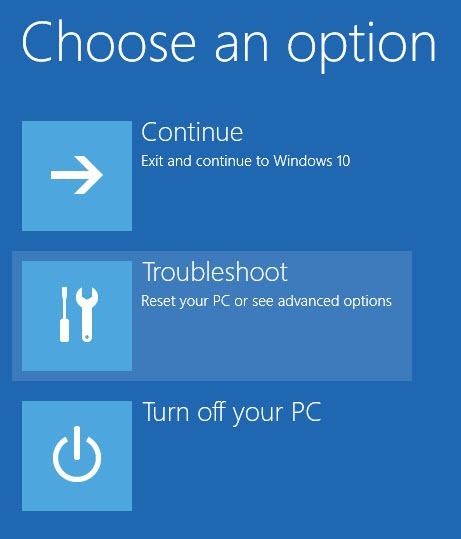 The following is how to install unsigned drivers in Windows 10. Note: checking driver signatures is a security feature, and disabling it is not recommended. Only install unsigned drivers from trusted sources. 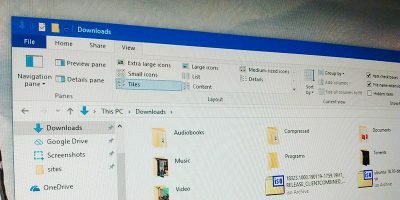 There are three different ways to install unsigned drivers in Windows 10. I will show you all three of them. Follow the one that is most comfortable to you. 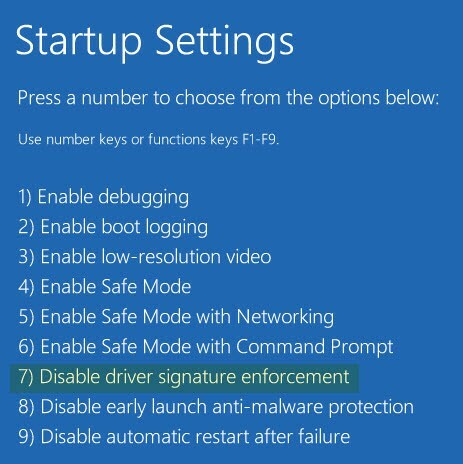 The easiest way to install unsigned drivers is to use the Windows 10 Advanced Boot menu. 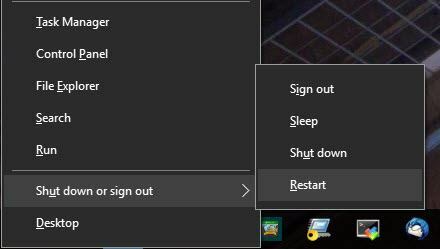 To do that, press “Win + X,” navigate to “Shutdown” and then “Shift + Left Click” on the “Restart” option. The above action will restart your system and will take you to the Advanced Boot menu. 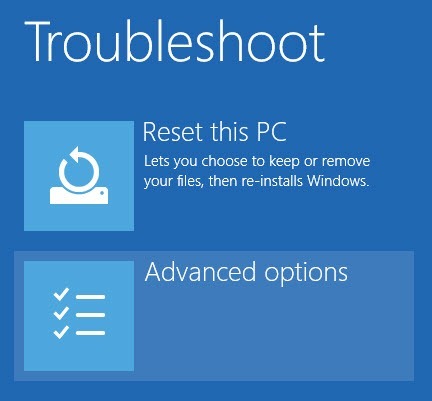 Here, select the “Troubleshooting” option. 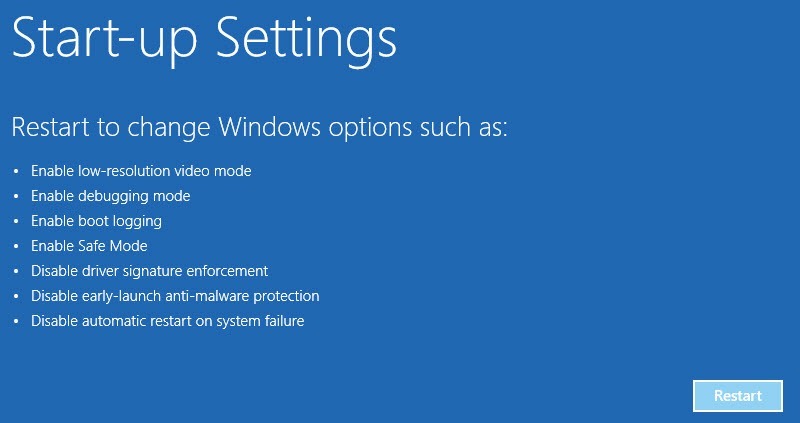 The Startup Settings option will allow you to boot your Windows system in different modes. Just click on the “Restart” button to continue. As soon as you press the key, your system will boot into Windows. Now you can install any unsigned driver you wish. After installing, restart your system, and the Driver Signature Enforcement will be automatically enabled from the next reboot. If you ever want to install another unsigned driver, you have to go through the above process again. Another way to install unsigned drivers is to enable the test mode in Windows 10. 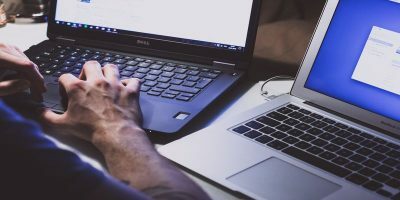 The good thing about this method is that it will stay enabled until you manually turn it off – a pretty useful way if you are testing different drivers. You will see that the command has been successfully executed. Just restart your system, and you will be booted into Test Mode. When you are in Test Mode, you can install the unsigned drivers. Moreover, you will also see a watermark, something like the one in the screenshot below, to let you know that your Windows system is in Test Mode. After executing the command, just restart your system, and you can install the unsigned driver on your Windows 10 machine. Now restart the system and you are good to go. I receive an UPDATE DRIVER WARNING message when trying to install a Logitech QuickCam on my Vista PC. Even though the driver is from the Logitech site the message states that it may render my PC unusable! I’m not certain that this driver is for my model QuickCam since the original disk it came with was for Win 95 and I cannot find a Vista version from Logitech. Since it was never used it seems a shame to just toss it. Do you really think an inappropriate driver can render my PC useless? 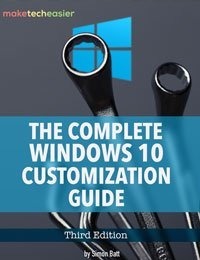 Thanks for the easy to follow steps for installing unsigned drivers in Windows 10. Until I found your site I was pulling my hair out trying to figure out how to do it. I used the first option you listed. 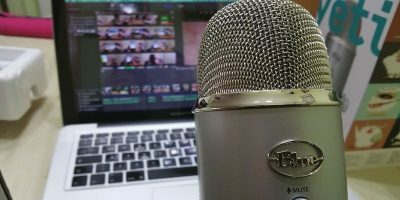 Great — method #1 allowed me to connect to my GS911. turns OFF the integrity checks. Thanks Microsoft for making it so clear. For the bcdedit route: If you’re on 64 bit Windows 10, you’ll have to use this command: “C:WindowsSysnativebcdedit.exe nointegritychecks off” – it’s in a different location. Right now I’m trying to install a VPN client with unsigned drivers. 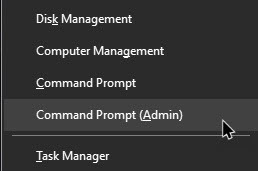 The support team at the company told me I need to change group policy settings to allow this, only Windows 10 home doesn’t come with gpedit.msc. I was able to install gpedit via a batch file I found online, but if this doesn’t work I’ll be trying these solutions. Thanks for the info! Option one ended up working for me. I still got the error that appeared before, but the program installed and worked correctly. Restarted and made sure it still worked – it did. Thanks for the help!